Across the U.S pending home sales rose to the highest level in 18 months, the National Association of Realtors reports. They cite slightly improving credit conditions and higher employment as two major factors causing the rise in sales. Locally, these factors, along with a mild winter, are fueling home-buying activity in our region. NWMLS reports that pending sales are back to the record levels of 2006, despite the low inventory. Buyers are advised to be ready to move fast on making an offer on a home. Open Houses where the property is well priced are reportedly seeing upwards of 100 visitors, many times generating multiple offers made quickly after viewing.~ Let me just add move really fast! Here in Snohomish County area it is getting harder and harder to find a family a home and several offers have to put in before we get the “one”. Sellers on the fence should consider how they can make this hot market work in their favor. Brokers report that most homes are selling within 30 days, giving sellers plenty of time in the spring and summer to find their next home. 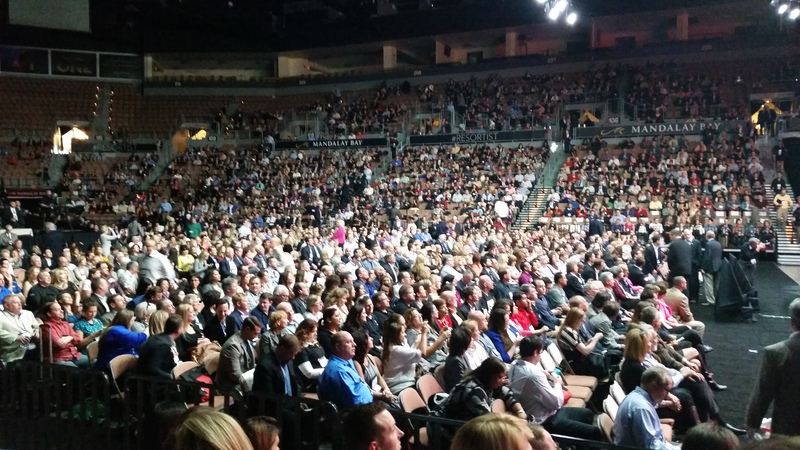 We need you sellers! 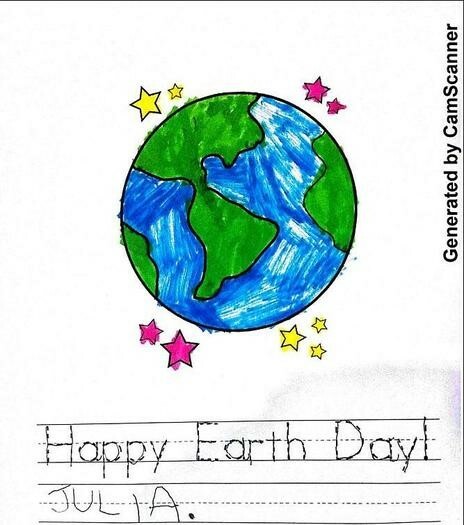 Earth Day! GREEN up that project and have some GREEN fun! Earth Day is here and there are so many ways (big and small) that will “green up” your next project. Flooring: Bamboo grows quickly even without pesticides and, when assembled into flooring, is more durable that most hardwoods. This makes it a sustainable choice for you home. Concrete is another alternative and can incorporate recycled materials such as recycled glass to give it unique character. Countertops: Recycled- glass products are elegant and stylish and add a modern twist. These products are available in a variety of designs and colors. Concrete is another option. Bathtubs/sinks: If your bathtub or sink is in good condition, instead of buying a new one, get the current one refinished. Another alternative to buying new is to look for a replacement at a salvage yard. Driveways/walkways: consider installing a permeable driveway or walkway made of pavers, crushed stone or broken (recycled) concrete, which allows rainwater to seep through to the ground. Plumbing Fixtures: the latest low-flow fixtures not only look good but save significantly more water than those made even just a generation ago. Now is the time to get serious about planting especially given our mild winter and beginning of spring. Everything can go into the ground by now, except heat-loving crops such as tomatoes, peppers, beans, squash, cucumbers, corn and basil. Consider growing a little extra for you neighbors in need. 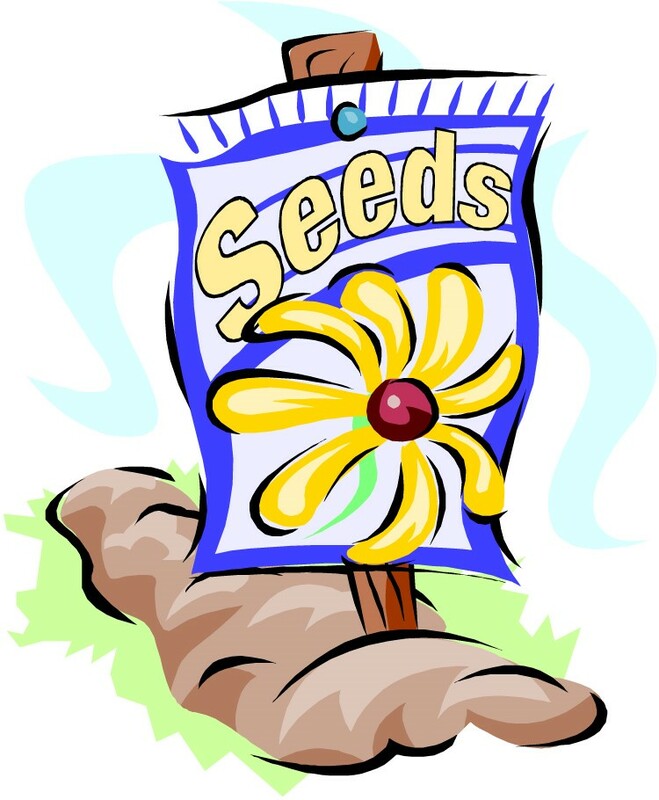 Check with your local food bank to plan what to plant. Some food banks have limited refrigeration and need vegetables that keep well, such as carrots, beets, onions, squash and potatoes. They will also tell you when the best time to deliver your fresh contribution. Join with a couple of gardening friends or neighbors, and you can combine your efforts to benefit the food bank. You will make a bigger impact, and you can share the delivery job. Be sure to wash and bag the produce before you take it. Limited on space? Try container gardening. Most vegetables and herbs should fare well in a container as long as it provides enough room. Tomatoes, potatoes, cucumbers, green beans, carrots and lettuce grow particularly well. WATT’S UP WITH SOLAR POWER?? The cost of solar power has dropped over the last decade and may be within reach for many middle-class homeowners who previously were priced out. Here are a few things to consider when buying and selling a home with solar. Solar electric systems (photo-voltaic) systems perform well even in our region. The Puget Sound actually receives more sunlight than Germany, the world’s leading solar market. New research sponsored by the Department of Energy revealed that buyers were consistently willing to pay up to $15,000 more for a home with the average-size solar photo-voltaic system, versus a similar home without one. Be sure to check with your homeowners association (if you have one) to see if solar panels are allowed. The life expectancy of the current generation of solar panels in 20-25 years, and they require periodic cleaning to get the maximum output. Ask your solar installation technician for cleaning recommendations. For more information on solar power, go to energy.gov, and in your community check with your local utilities district. Don’t forget Thursday April 23rd is take your Son’s and Daughters to work day and Friday is Arbor Day. 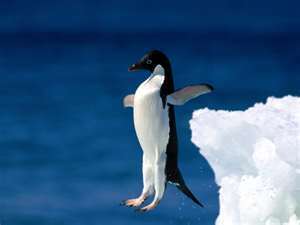 Enjoy your week whatever you do! Tax Day! What to keep and for how long. With Tax Season coming to a close and all that paper everywhere do you feel like just throwing it all up, away or into the fire? Boy I know I do but, we have to keep some important docs and I hope this list is a good reminder. 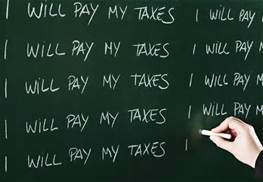 Tax returns- 7 Years– Keep tax returns and all supporting tax docs, including W-2’s, 1099 forms, property tax info, bank statements, mortgage interest statements, cancelled checks, receipts, home purchase and home improvement info. Mortgage docs 10 years- After property has sold 7 years. Investment statements 7 years after last account is sold. 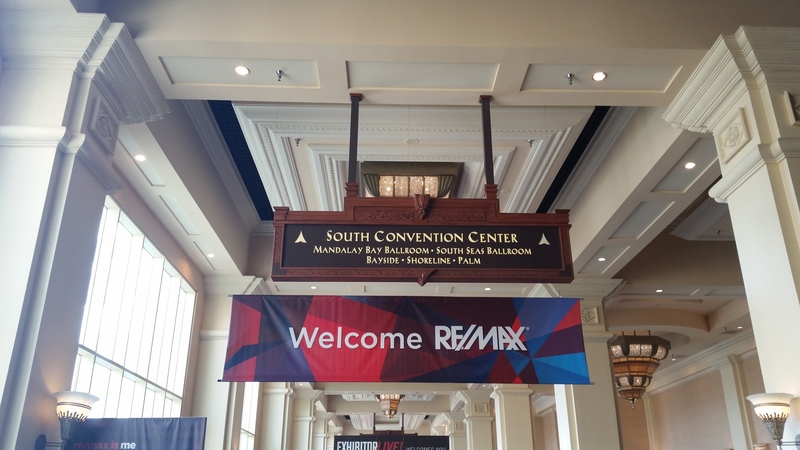 Last month I attended the REMAX Convention in Las Vegas. WOW! 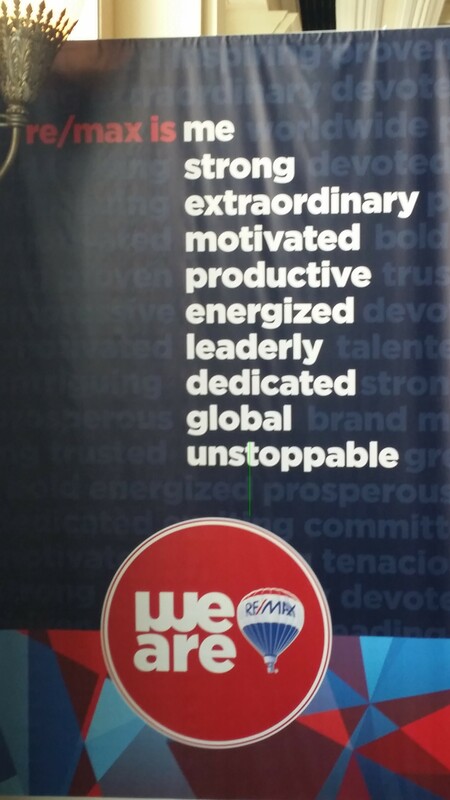 What a great organization I am affiliated with. This was my first convention but I have no excuse for why, as I now will be a dedicated attendee. 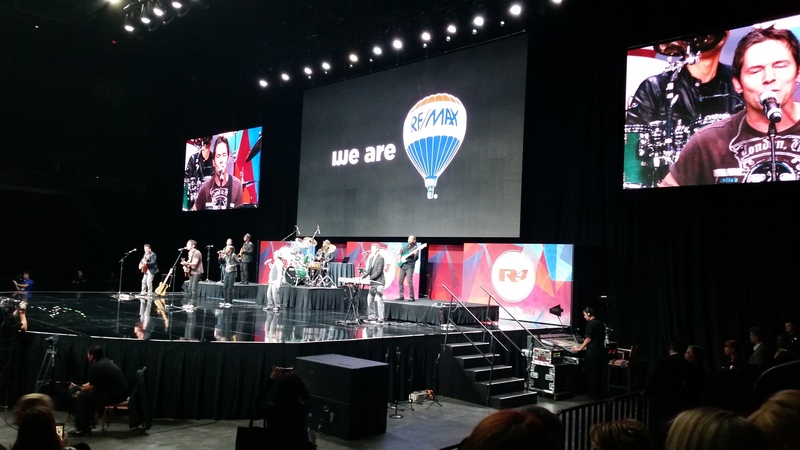 The motivation I found from other REMAX agents, the classes and just the vibe of the whole convention was pure adrenaline. We were asked what the biggest thing we walked away with and for me it was a turning point for expanding my business to include being part of the Children’s Miracle Network. With each buyer and seller I pledge to donate, in their name, a contribution to Seattle Children’s hospital. As a mom of three boys 2 out of 3 have used Children’s hospital services. My oldest has disabilities and when he was younger we were at Children’s many times but never a bad experience and they were always helpful, understanding and dedicated. My youngest broke his arm at age 2 and we were transported by ambulance down to Children’s where he had to have surgery as the break was at the growth plate. A very scary experience to say the least but we always felt he was in the best of hands. 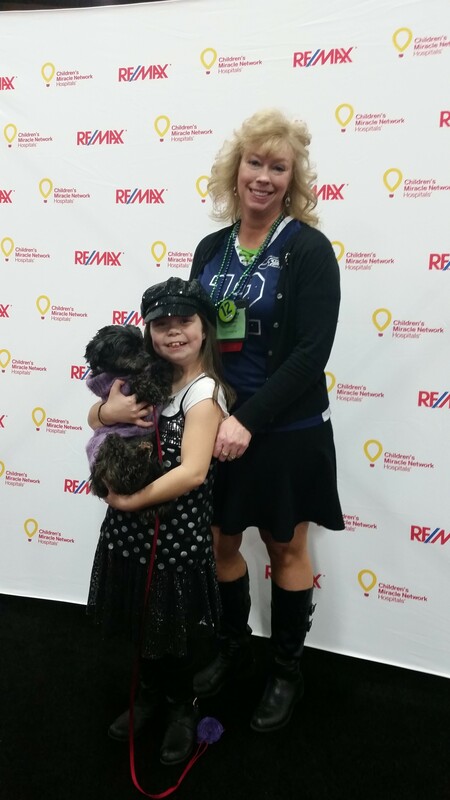 When I was at the convention the little girl that I am pictured with below was the spokesperson for Children Miracle Network and shared her story. 10-year-old Belle Helton, who receives care at Children’s Healthcare of Atlanta, a Children’s Miracle Network Hospital was diagnosed with a kidney disorder soon after birth. At age 5, her kidneys began to fail. Belle’s mother was a donor match, but after a full health exam, doctors discovered she had breast cancer. Fortunately, Belle’s father also was a match. Now, Belle and her mom, who is cancer-free, are both thriving. 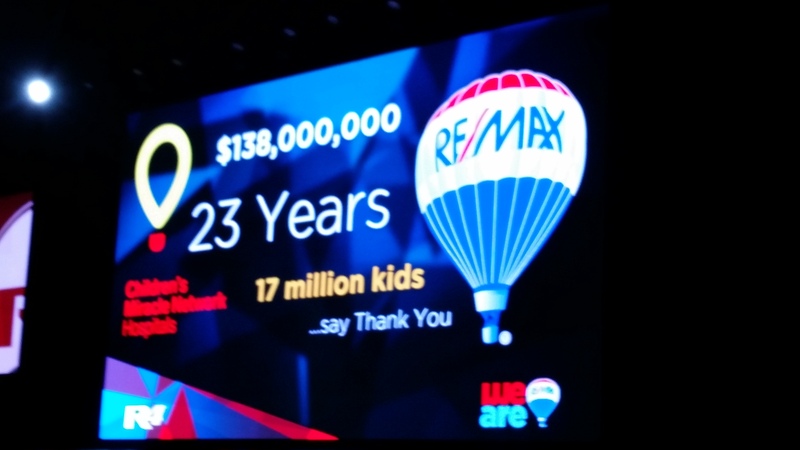 Since partnering with Children’s Miracle Network Hospitals in 1992, RE/MAX agents have raised more than $138 million for the charity’s 170 member hospitals in the U.S. and Canada. Donations help fund pediatric medical equipment and treatments, healthcare services and charitable care. Now its my turn to contribute and I am honored to do so. Take a look at the video if you would like more information. If you know of anyone that is wanting to buy or sell here in the Snohomish County or North King County area send them my way. Not only will I take great care of them but they will be helping too. I love referrals! 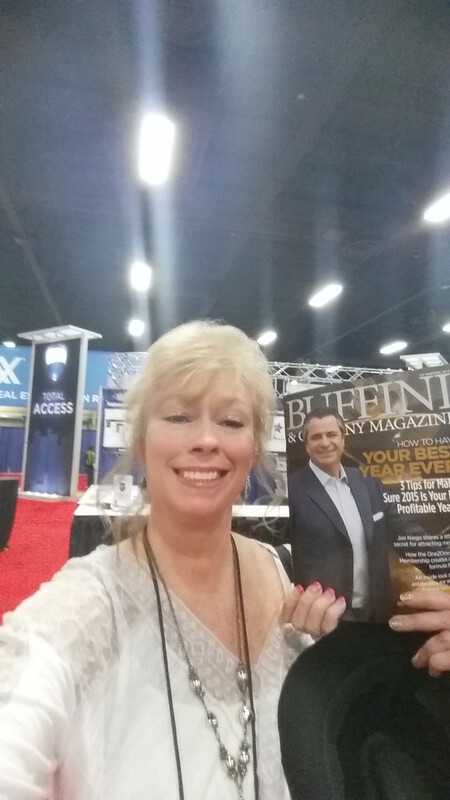 A few more pictures from my exciting time at the convention. 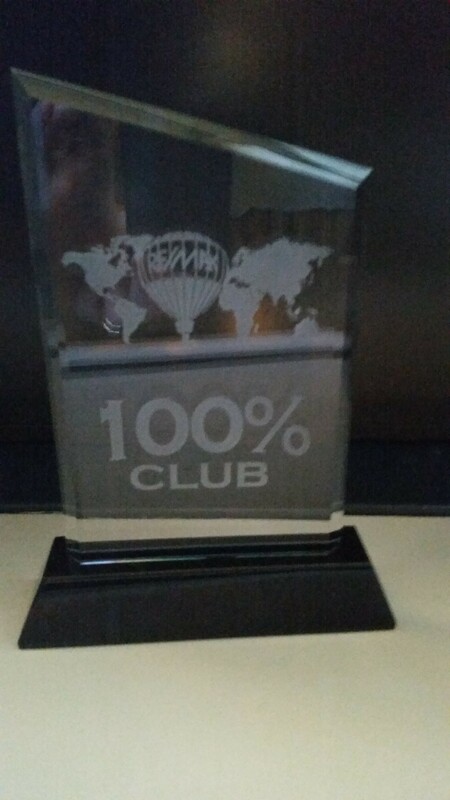 Including my Award and entrance into the 100% club. It was great fun and a very valuable experience and I will definitely be there next year. 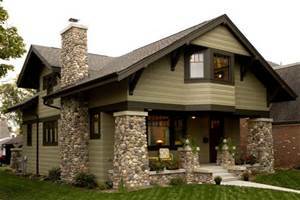 What is your favorite style of home? We’ve all had that moment — driving down a street and we see a home we like specifically for the architecture and design elements. The United States is full of different home styles and architecture, and pinpointing a specific one can be difficult, especially when dominant home styles change from region to region. The homes below are examples of the most prevalent home styles found throughout the United States. Victorian homes give off a certain air and possess a very stately feel. Victorians are more about beauty than functionality, with complex designs, ornate trim, and large wraparound porches. The Victorian exterior is seen as a medium for decoration. 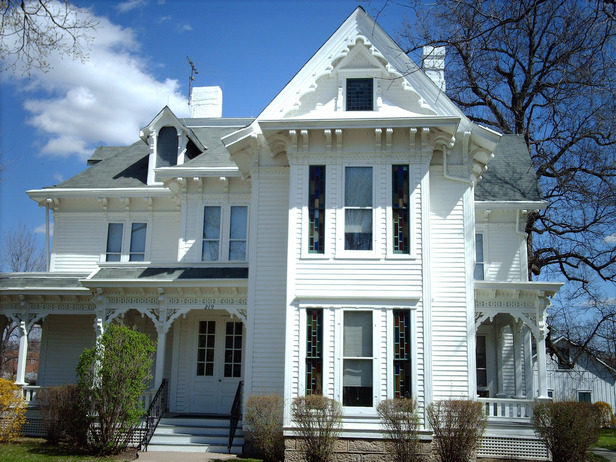 These homes generally have gables, bay windows, towers, overhangs and many are known as ‘Painted Ladies.’ The Victorian style also has sub styles, the most notable being Gothic Revival, Italianate, Second Empire, Queen Anne and the Romanesque style. Tudors are very distinct and based on English building traditions during the Tudor Era (1485 – 1603). Tudors are characterized by their asymmetrical exteriors with windows playing a large part in the design. These homes generally have stone and stucco walls with wood accents/framing, and Tudor roofs are steep-pitched. 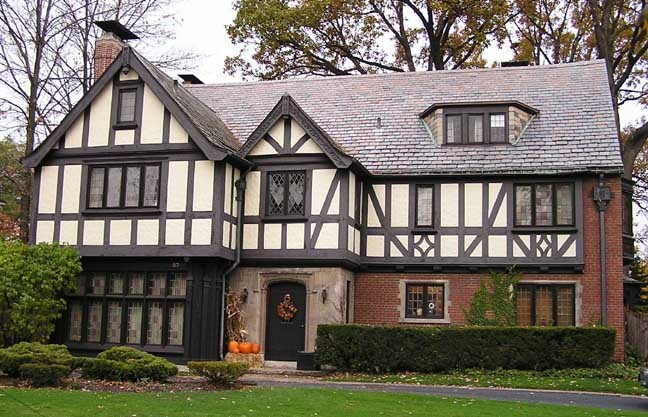 Tudor homes are one of the most recognizable styles in the United States due to their specific architectural components. Cape Cods were first built in the 1600s and took inspiration from Britain’s thatched cottages. Cape Cods have steep roofs, dormer windows and large chimneys — elements that helped the homes withstand harsh Northeastern winters. 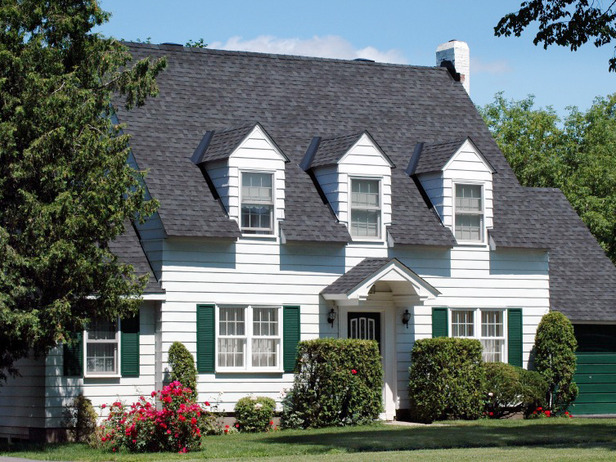 The Cape Cod style is most recognized for its dormer windows, which play a large part in the design of the home. Colonials are another home style that have a distinct appearance. Symmetry plays a large part in Colonials — evenly spaced shuttered windows, dormers, columns, and old Colonials will have many fireplaces. The most common Colonial in the United States is the Georgian Colonial, characterized by its strict symmetry, box shape, paneled front door below a decorative crown, simple or flattened columns, and the most notable feature of five shuttered windows across. 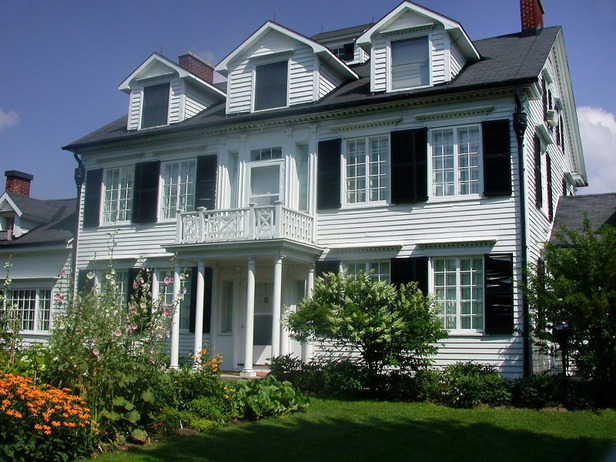 Other notable Colonial styles in the United States are Dutch, Federal, and Spanish. 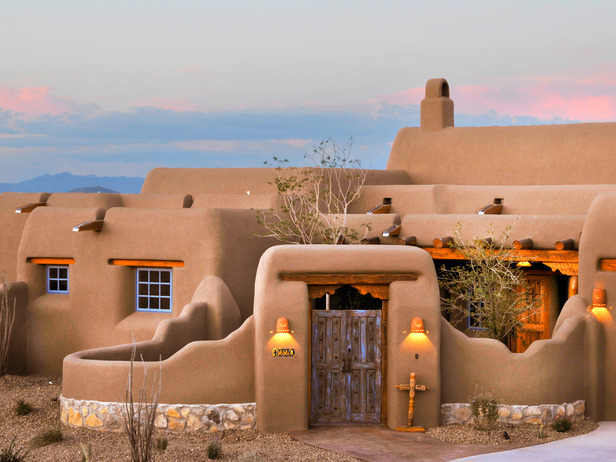 The Pueblo Revival is a style favored in the Southwest, highly influenced by the ancient Pueblo’s simple multifamily homes. This home style favors materials sourced from the earth — adobe, concrete, stucco or mortar, and wood beams — and the homes tend to feature enclosed courtyards and flat or sloping roofs. 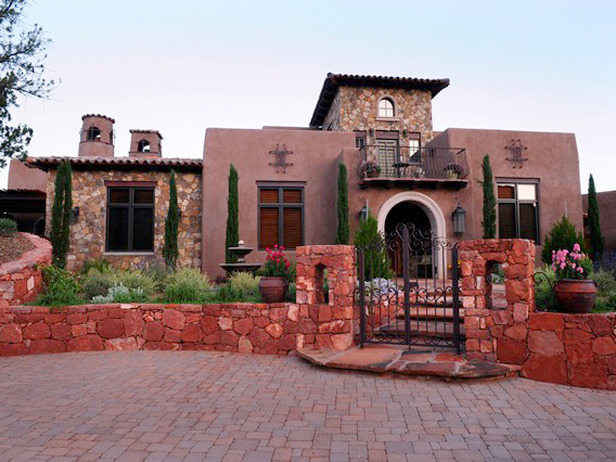 The Pueblo style is also characterized by rounded exteriors that exhibit square windows, weathered wood doors and exterior stone accents. 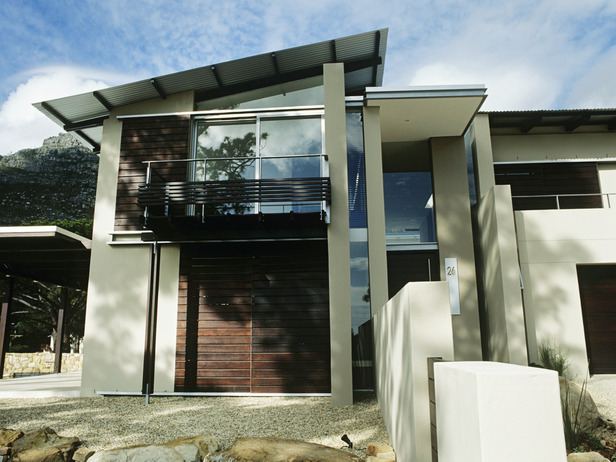 Homes can take any shape or size, and many homes built today embrace two or more styles. 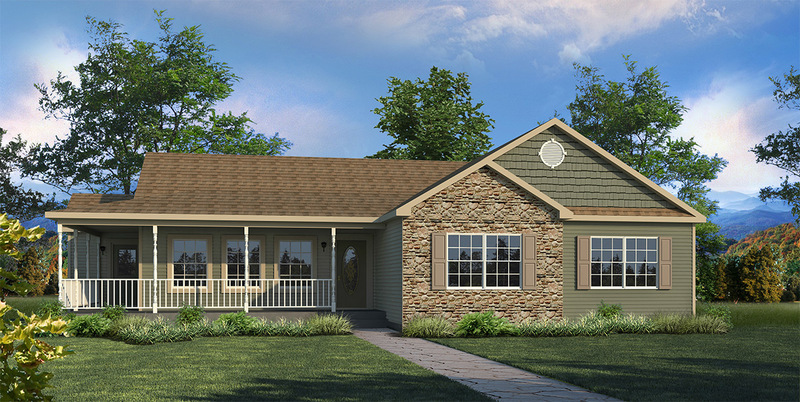 The United States has many other home styles not featured. If you’re looking for a home in a particular style, your agent will be able to help find that perfect property.